All in a day’s work. 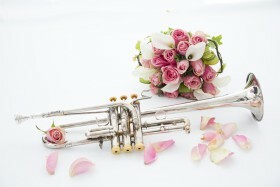 The things we musicians sometimes take for granted, but shouldn’t! 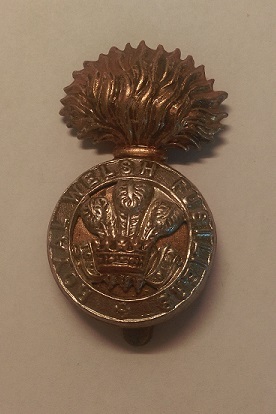 On Friday night, I will once again join my colleagues from the Regimental Band of The Royal Welsh for an engagement that we undertake some 6 or 7 times each year . It’s a particular job that has been in the Band Diary for around 30 years or more and the players are now seasoned veterans – excuse the pun! – in carrying out their duties. 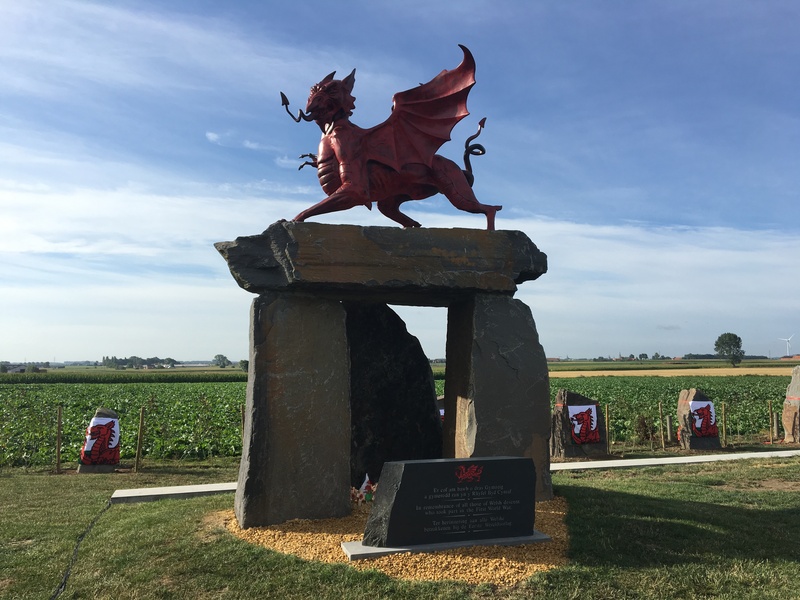 Within approximately an hour of the job finishing, I will join my friends in the local pub to become a part of the Welsh Nation’s passion and some might say, obsession, in watching our brave “Warriors” go head to head with other “warriors” from other countries. The job I refer to of course, is the Welsh Rugby International fixtures at the Principality Stadium (formerly Millennium Stadium) and this Friday, Wales take on “Les Bleus” – France, in the latest round of the Six Nations Championships. 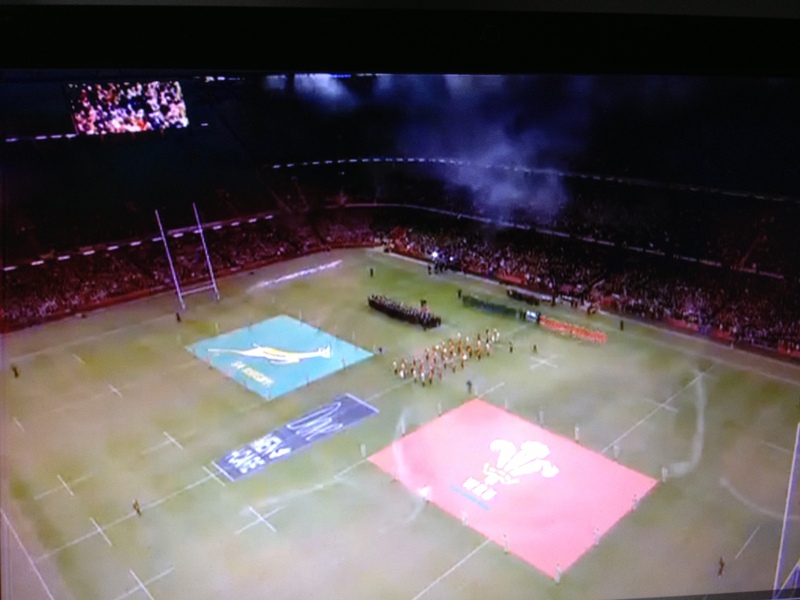 In addition to this tournament, we also perform at the Autumn Internationals. 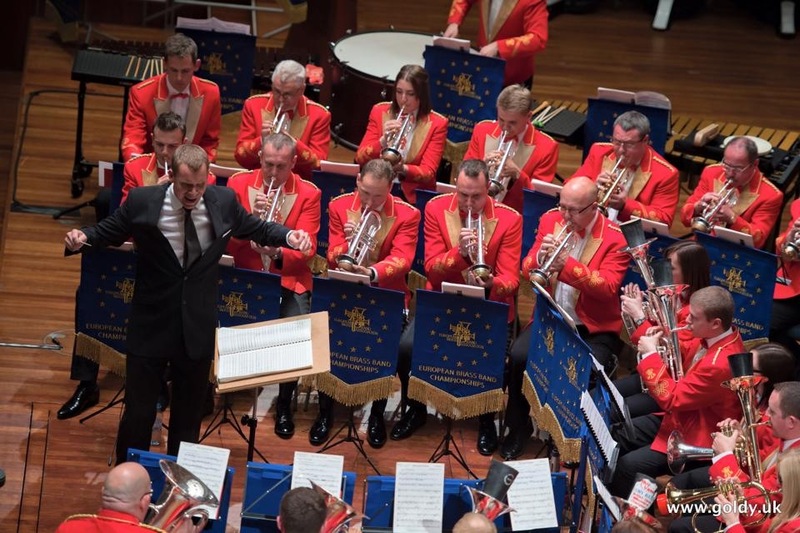 The Band is honoured and privileged to perform the pre-match music, accompanying the guest choirs in the old pot-boilers such as “Cwm Rhondda”, “Delilah” and “Hymns and Arias”, before leading the 72,000+ crowd in the singing of the National Anthems prior to the game kicking-off. 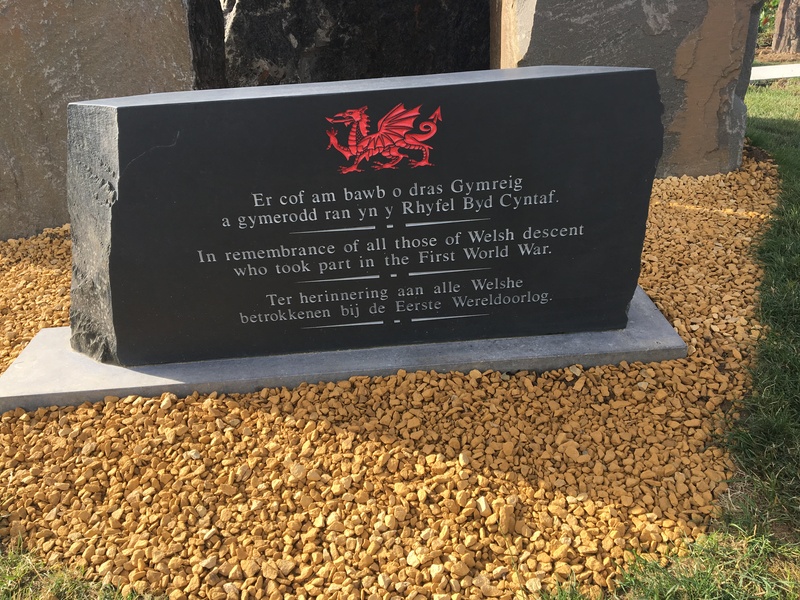 There is no prouder moment for a Welshman or Woman, than to sing “Hen Wlad Fy Nhadau” at the Stadium, but to be able to perform it on the hallowed turf (well hybrid turf now) stood just feet away from sporting legends, like Leigh Halfpenny, Alun Wyn Jones, Shane Williams, Martin Williams, Scott Gibbs and many more over the years, it is hugely special. Most of the locals in my pub know me (mainly because I turn into a raving lunatic, shouting at the TV for the duration of a game) and that I play in the Regimental Band, however there is never a match day that goes by, without a visitor to the pub, interrogating me to the last detail to try and prove that I “couldn’t possibly have been standing on the pitch just under an hour ago”! The security wrist-band on my ummmm……. wrist, usually clinches the deal and for the next few minutes I am quizzed with great zeal about who I saw, who I was stood near, did I get to speak to the players, what was the atmosphere like etc. etc. Like most members of the Band, I regard playing at the Stadium with a fairly casual “just another gig” approach, but when I see and hear other peoples’ enthusiasm for what I have just been a part of, I have to stop and take stock of how very lucky we are, to have experienced that thrill – not just once – but some half a dozen occasions each year. We are truly blessed as musicians, to have jobs that bring opportunities, amazing experiences and memories that last for a lifetime. Just anther gig? Maybe not! The Regimental Band of The Royal Welsh performing the Welsh National Anthem – “Hen Wlad Fy Nhadau”/”Land of My Fathers” prior to the 6 Nations fixture versus Scotland (February 2016). 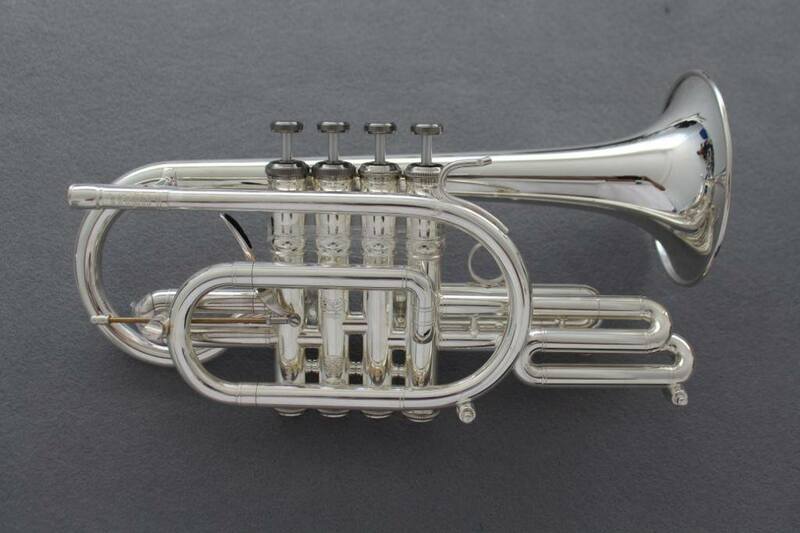 For those of you who read my Monday Morning Mention post a few weeks ago , praising the efforts of the Welsh brass bands who became National Champions, I’m going to risk sounding repetitive now, I’m going to risk sounding repetitive now – sorry! – and reiterate my sentiments, but with one slight, but significant amendment. Whilst the focus of discussion at the photo-copier this morning, will undoubtedly be on the Welsh rugby team’s inability to see off 13-man Australia in the Rugby World Cup and the wonderful achievement of the national football team in making its first major championships in over 50 years, I will champion the cause of our wonderful brass once again and highlight the fact that Wales also starts the week with not three, but FOUR National Champions now. 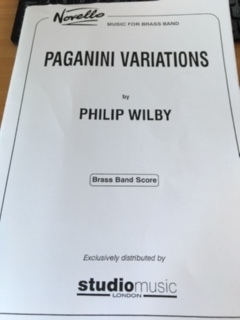 Congratulations to the Cory Band who, under the baton of their conductor Philip Harper, have once again won the National title at the Royal Albert Hall, performing Thomas Doss’s fiendishly difficult work “Spiriti”. Having been privileged to have performed on the Contest platform as a guest player with the Band earlier this year, I have had an insight into the effort that it takes to perform at the highest level and believe me, it borders on being scary! 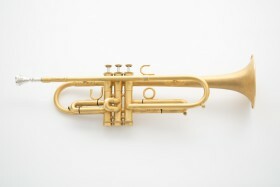 During that intense period of rehearsals, my Wife said to me “This brass band lark is a bit obsessive, isn’t it?” Perhaps there was more than an ounce of truth in that statement, but it goes to show how much effort and commitment went in to trying to win that competition! 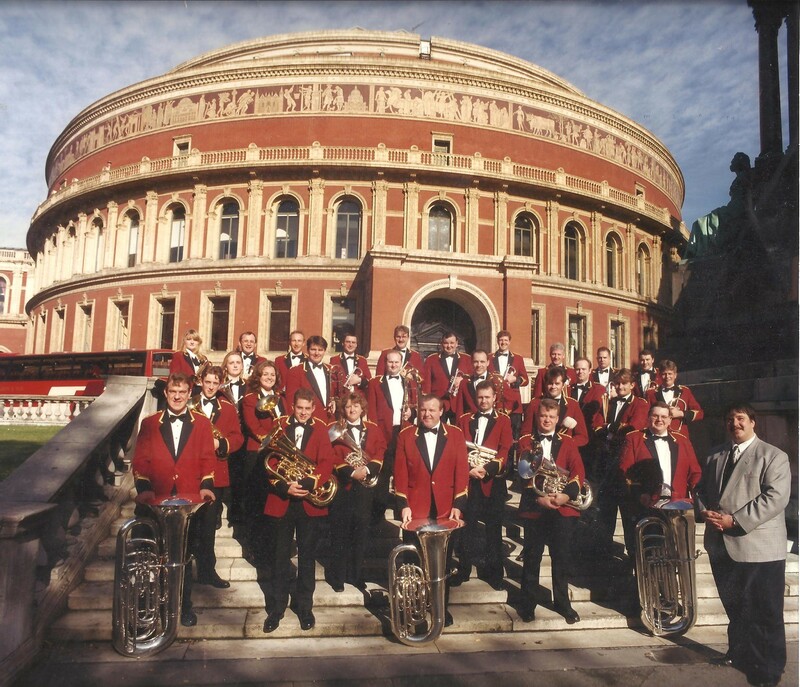 It would be remiss also not to acknowledge the achievements of another Welsh outfit and my former Band – Tredegar Town Band – who came 5th at the same competition. A great day for Welsh brass bands indeed. So, yet another big shout out this Monday morning for the unsung heroes of Usk, Ebbw Valley, Goodwick and now Cory, who are now National Brass Champions of Great Britain, in Sections 4, 2 ,1 and Championship Sections respectively.